THE NAMIBIAN GOVERNMENT HAS IDENTIFIED SCALING-UP INVESTMENT IN TRANS­PORT INFRASTRUCTURE AS ONE OF THE KEY ENABLERS TO ACHIEVE ITS DEVELOP­MENT OBJECTIVES AS OUTLINED IN THE FOURTH NATIONAL DEVELOPMENT PLAN (NDP4), VISION 2030 AND THE HARAMBEE PROSPERITY PLAN. AN EFFECTIVE TRANS­PORT INFRASTRUCTURE IS THE BACKBONE OF A VIBRANT ECONOMY, AND NAMIB­IA’S FAVOURABLE GEOGRAPHICAL POSITION ON THE SOUTH-WESTERN COAST OF THE CONTINENT, BORDERING WITH ANGOLA, BOTSWANA, SOUTH AFRICA, ZAMBIA AND ZIMBABWE, PUTS IT IN GOOD STEAD TO BE THE TRANSPORT AND LOGISTICS HUB IN SOUTHERN AFRICA. Despite the good infrastructure, massive investment opportunities still exist in this sector as indicated by the number of projects requiring joint ventures/partnerships. Namibia has a well-established road infrastructure, regarded as one of the best on the continent. Namibia’s road network consists of about 37 000 kilometres of gravel and 6 000 kilometres of tarred roads. Nearly all roads are well maintained. Namibia is linked by road to South Africa, Angola, Botswana, Zambia and Zimbabwe and the Democratic Republic of Congo. Namibia has four corridors – the Trans-Kalahari via Botswana, the Trans- Caprivi, the Trans-Cunene via Angola to the DRC and the Trans-Oranje via South Africa – that link it to the SADC countries. The Trans-Kalahari and the Trans-Caprivi highways provide a fast and comfortable road link between the Namibian port of Walvis Bay on the Atlantic coast and the landlocked neighbouring countries. The highways provide a regional transport corridor intended to reduce shipping times for imports and exports from the neighbouring countries to the markets of western Europe and the Americas by at least five days compared to traditional routes in southern Africa. Namibia has also committed to upgrading 1,480km of roads over the next five years, which will improve accessibility across the country. A 2 500 kilometre narrow-gauge track runs from the South African border via Keetmanshoop to Windhoek, Okahandja, Swakopmund and Walvis Bay. A northern branch line connects Omaruru, Otjiwarongo, Otavi, Tsumeb and Grootfontein, while in the far north a newly built track connects Tsumeb and Oshikango. A branch line connects Windhoek to Gobabis in the east. Namibia is also strategically placed to take advantage of the air transport industry. Plans are underway to expand the international airport near Windhoek, while the Walvis Bay and Ondangwa airports have recently been extended to allow larger planes to land there. Direct air links are provided to major cities in southern Africa, such as Cape Town, Johannesburg, Gaborone, Luanda, Lusaka and Harare. There are regular international flights between Hosea Kutako International Airport (Windhoek) and Frankfurt. 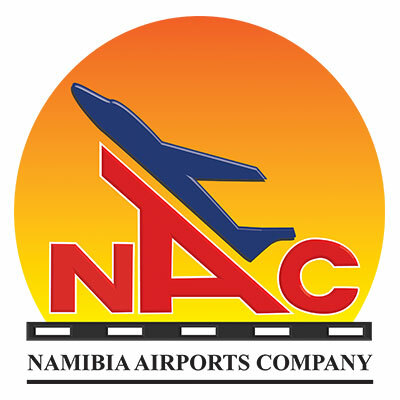 Namibian airports are developed and managed by the Namibia Airports Company (NAC). Several privately owned domestic charter companies offer regional flights on a regular basis. More than 350 airstrips throughout the country serve the more remote areas. The Port of Walvis Bay has become the preferred African west coast port and logistics corridor for southern and central African logistics operations. The Port of Walvis Bay is being expanded and expectations about the results are quite high among major shipping lines. 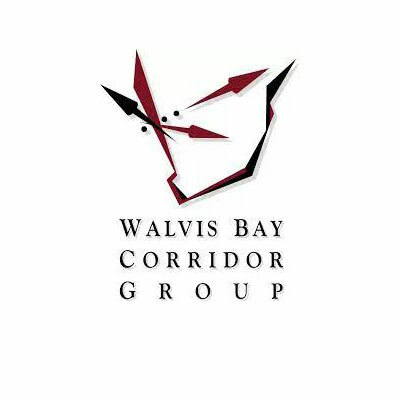 Port of Walvis Bay North Port Development Program: The new proposed port to be built just north of the current build-up area in Walvis Bay. New high-capacity rail, road, pipeline and conveyor link to the municipal heavy industrial area. Plans are also underway to expand the Lüderitz Port and strengthen its connectivity with the Northern Cape Province of South Africa in terms of economic activity. Potential transport cargos for Lüderitz are manganese ore, zinc products (zinc ore and ingot of zinc) and fruit (table grapes and dates). 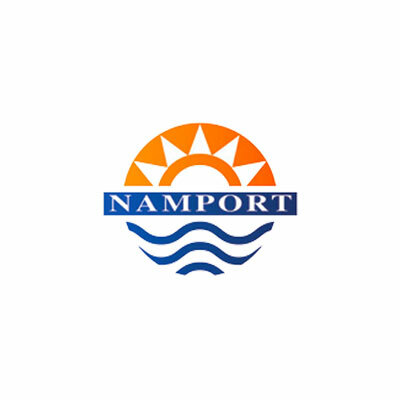 The ports are operated by the Namibian Ports Authority (Namport). In order to transform Namibia into an international logistics hub for the SADC region, all elements related to transport and logistics (road, railway, maritime & port and aviation), should be brought up to “international standard”. Therefore, plans for developing a Master Plan for the International Logistics Hub for SADC Countries in Namibia are underway and are expected to be completed by 2025. 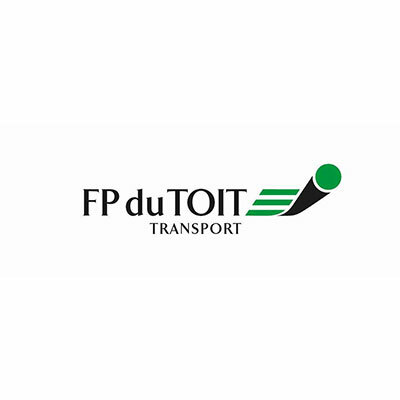 The Ministry of Works & Transport is responsible for sectorial policy and regulation, and has a mandate to ensure infrastructure development and maintenance of transport and state asset management through operational excellence and prudent management of resources. 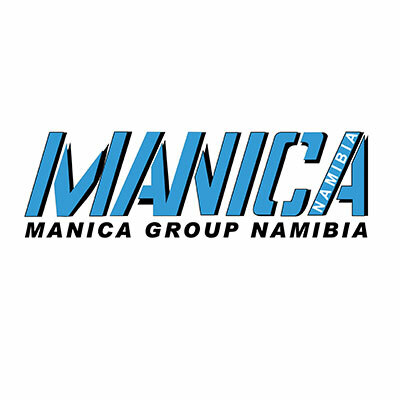 The Namibia Logistics Association is an independent non-profit organisation which represents the Namibian logistics industry. It serves as the industry’s collective voice, bringing to the fore the interests of its members, and thus serves as a platform to raise shared concerns. The NGCL strives for excellence in logistics. 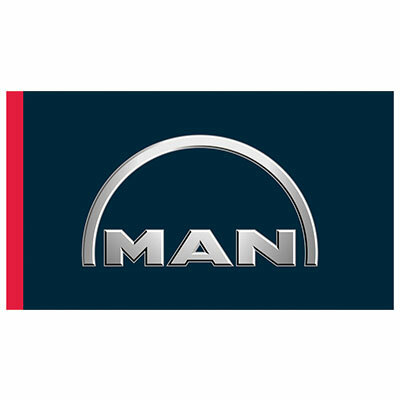 Our mission is to contribute to the economic development of the country and the region by providing the expertise and strategies that promote and further logistics. The NGCL thus started its activities with education. 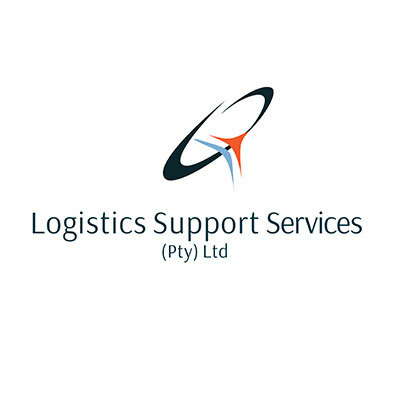 We educate the future leaders of the logistics industry, train staff and provide skills that the industry needs in order to realise its full potential. 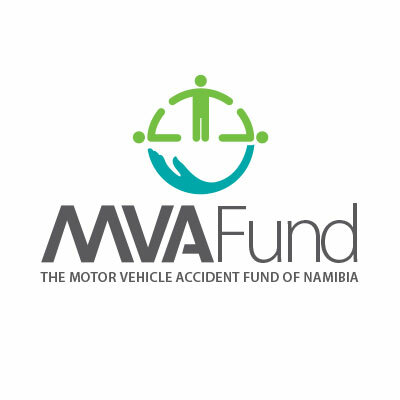 The Roads Authority is a non-profit, mission-driven organisation that constantly strives to achieve a safe and efficient road network in Namibia. In this we adhere to a set of values built on the principle of good governance.